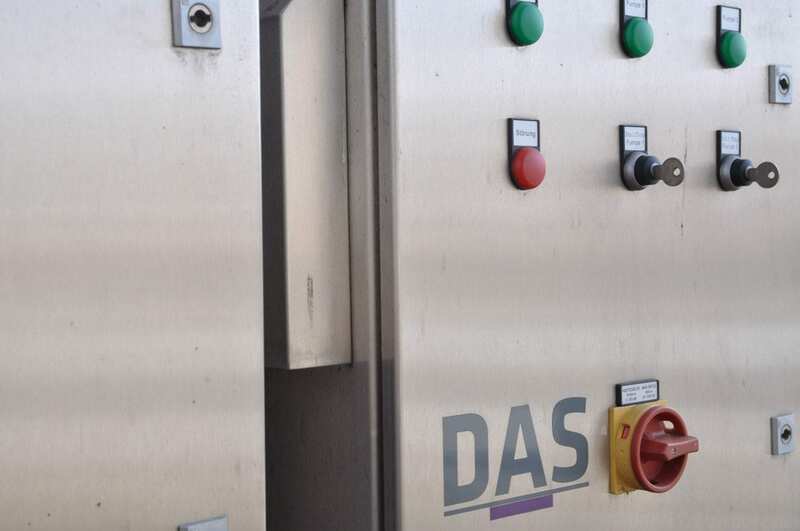 DAS Environmental Experts offers turnkey solutions for wastewater treatment technology. We partner closely with our clients, from the first steps in planning through construction and commissioning. 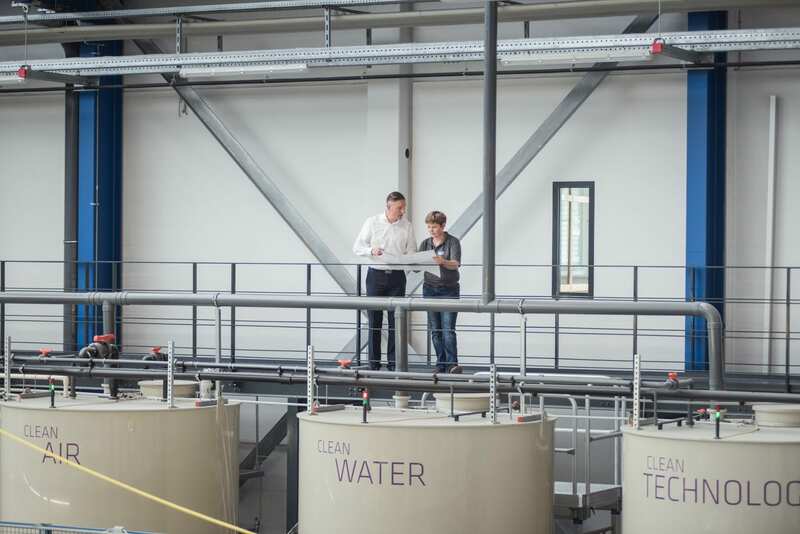 Compared to most other market partners, our expertise is not limited to a specific treatment process, but based on a holistic understanding of wastewater treatment. Based on close collaboration with our customers, DAS Environmental Experts provides comprehensive technical planning. Our mechanical design, electrical design and software development engineers work closely to provide our customers with the most efficient and user-friendly wastewater treatment systems worldwide. Difficult locations do not pose a problem for our planners. We are familiar with the most common confines, such as limited installation space, sector-specific material demands, or a high degree of pre-fabrication. This is why we custom-design our systems to our customer’s on-site specifications. 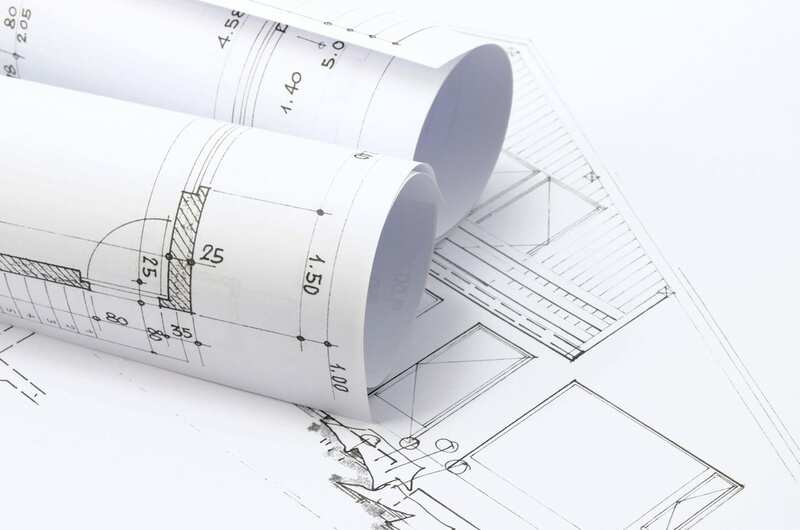 Together with our clients we develop engineering drawings and isometric drafts with complete parts lists. Via digital 3D modeling software (Autodesk Plant 3d Suite), a standard that we have been using for many years, we are able to plan precisely and offer virtual tours to our customers. In collaboration with our experienced installation engineers, we optimize the degree of pre-fabrication prior to installation. Pre-fabrication takes place at our headquarters in Dresden to ensure the speedy execution of work during on-site installation. In-house, we pre-fabricate the control cabinets that our electrical engineers design using state-of-the-art construction and modeling software (E-Plan and Inventor). Our team’s expertise in both the planning and construction of industrial wastewater treatment plants is also applied to the manufacturing of control cabinets for plant automation. The primary goal of our expert engineers is to meet various customer demands for flexible, in-house manufacturing, and to deliver the highest quality products. The short communication paths between our software and control cabinet manufacturing departments allow us to provide products made from a single cast.